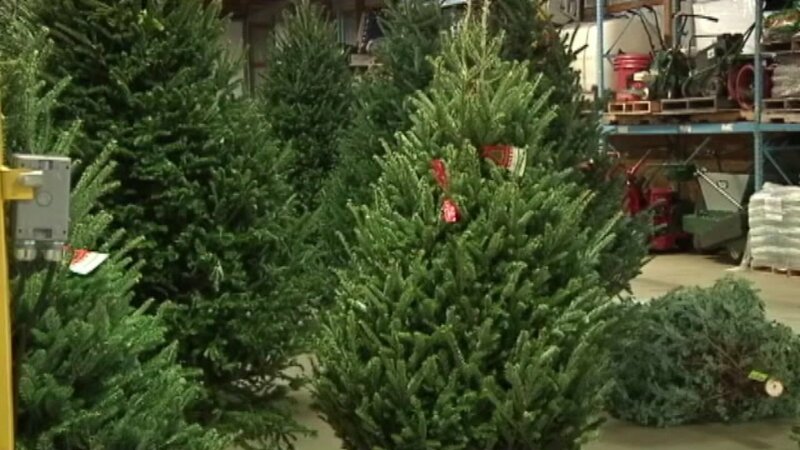 CHICAGO (WLS) -- Christmas tree recycling in Chicago will run Jan. 2 - 16. Residents should not throw away the tree, but instead take it to one of 24 recycling locations throughout the city. Click here for a list of the locations. Starting Jan. 11, residents can pick up free mulch at six locations. Residents can also call 311 for information. For more information, visit www.chicagorecycles.org.